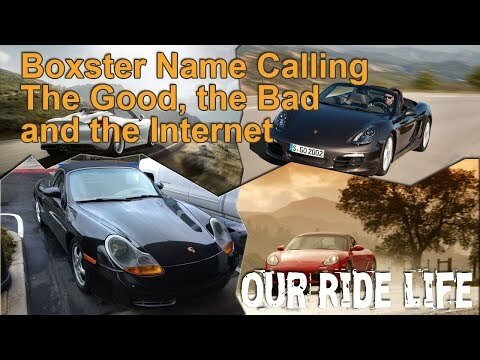 The Porsche Boxster has come a very long way. The early 986 generation car featured a 2.5-liter naturally aspirated flat-six pumping out 201 horsepower. 0-60 mph was a claimed 6.7 seconds by Porsche, but multiple magazines of the time managed times of 6 seconds flat. At the time the Boxster was the entry level Porsche with a large horsepower gap between the Boxster and the 911 to make sure the mid-engined Boxster didn’t step on the 911’s toes. 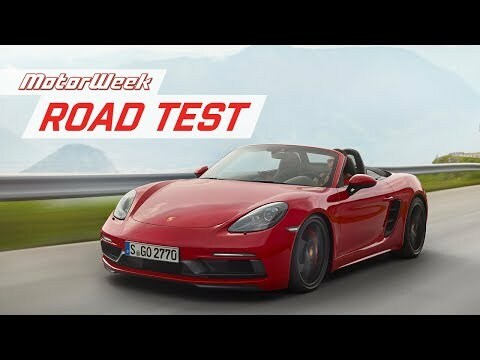 Fast forward to today and the the 718 Boxster is no longer the entry level model (that now belongs to the Cayman) and the base Boxster is able to launch from 0-60 mph in 4.4 seconds. The pinnacle of the 718 lineup (at least until a new 718 Boxster Spyder is released) is the Porsche 718 Boxster GTS and this makes a huge jump in both performance and price over the base model. Jerry Seinfeld is a big collector of Porsches. Not long ago he let a few of his valuable vintage automobiles sell. 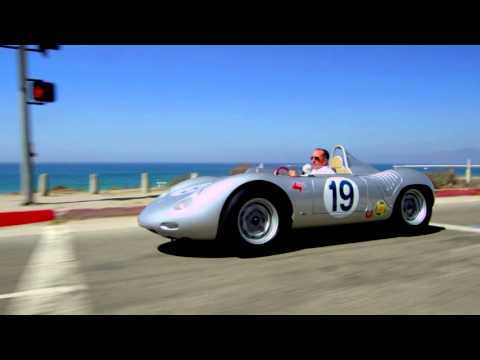 This 1959 Porsche 718 RSK is one of those special classic vehicles. The 718 RSK sold for $2,860,000 in a Gooding & Company auction at Amelia Island. That’s a good chunk of change, but it was about a million dollars less than the estimated value. The Porsche Boxster is a well balanced mid-engined sports car. It now sits just above the 718 Cayman in the model lineup, but was held back as the entry level vehicle for much of its production. The seductive lines of the roadster harken back to the legendary 550 Spyder and the 718 RSK Spyder that followed it. The Boxster incorporates styling that looks like a Porsche with its arched fenders and low ride. The earliest 986 generation cars had a front end that looked exactly like the 996 generation 911, except for the bumper styling. For guys that drive a Porsche Boxster nothing is more irritating than hearing that a Boxster is a “Girl’s Car”. 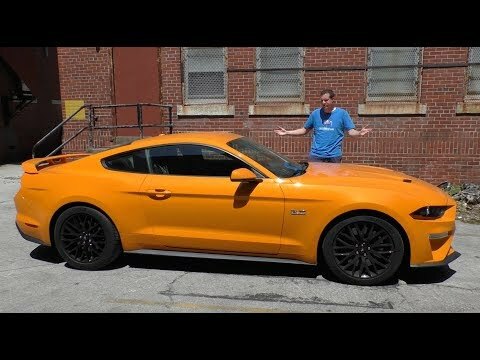 There is a school of thought that thinks that just about all convertibles are feminine. This is a fairly recent phenomenon and the Boxster is a victim. But, why is this? What makes some people (mostly trolls on the internet) think that a Boxster driver should not be a man?